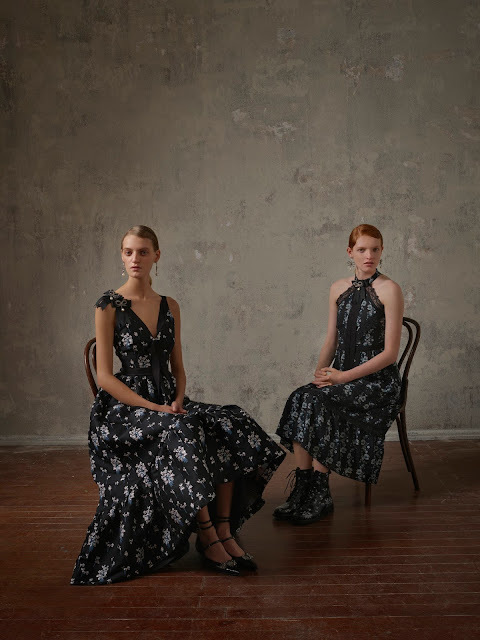 We are definitely looking forward to the ERDEM x H&M Collection 2017. 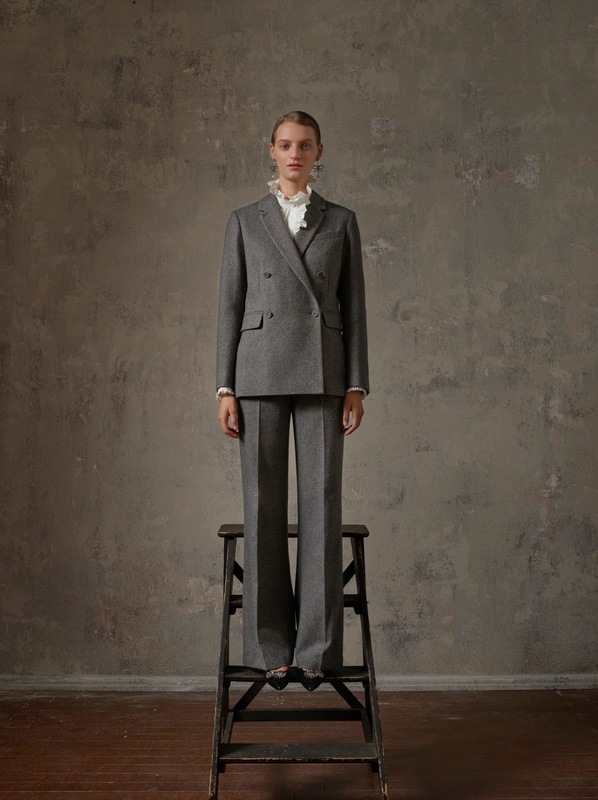 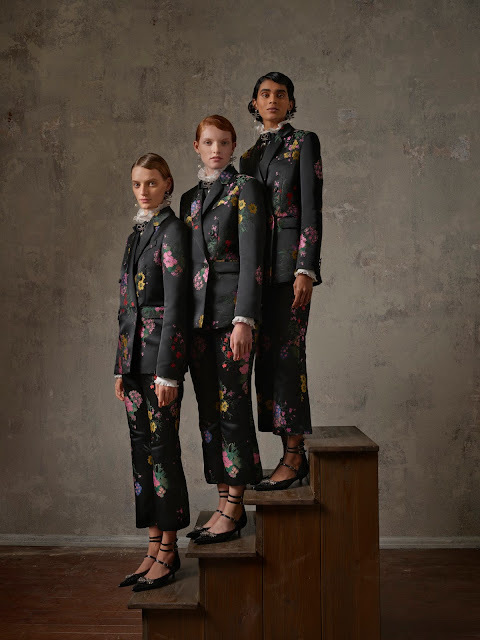 And last week they just released a unique lookbook created by Michal Pudelka. 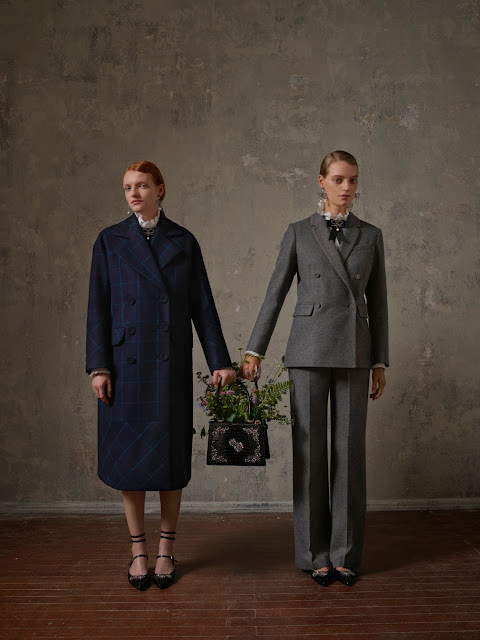 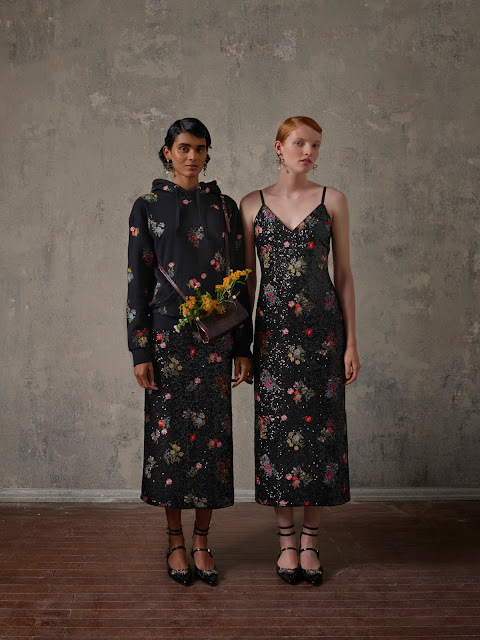 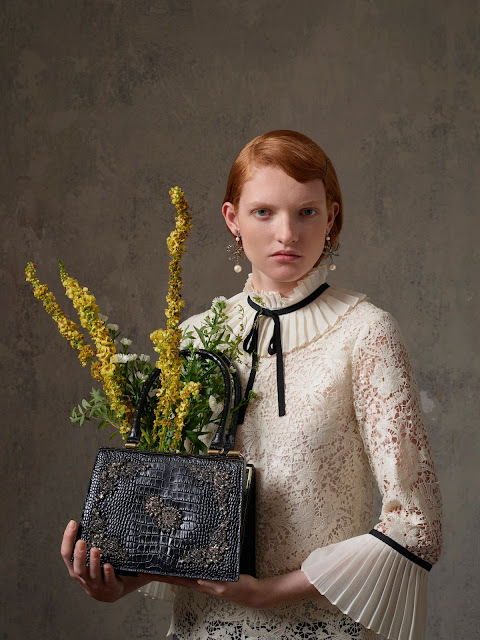 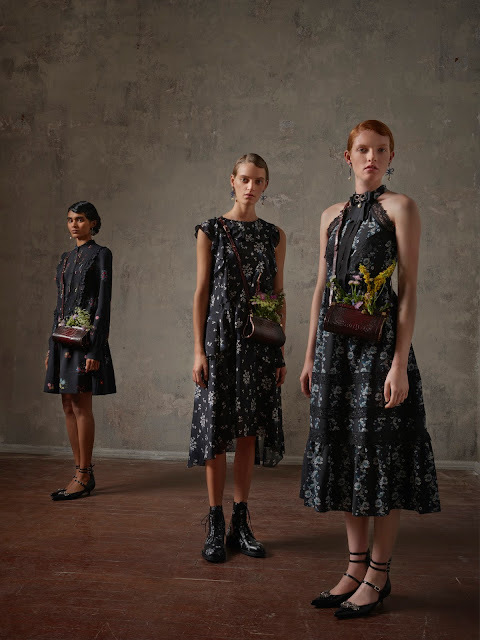 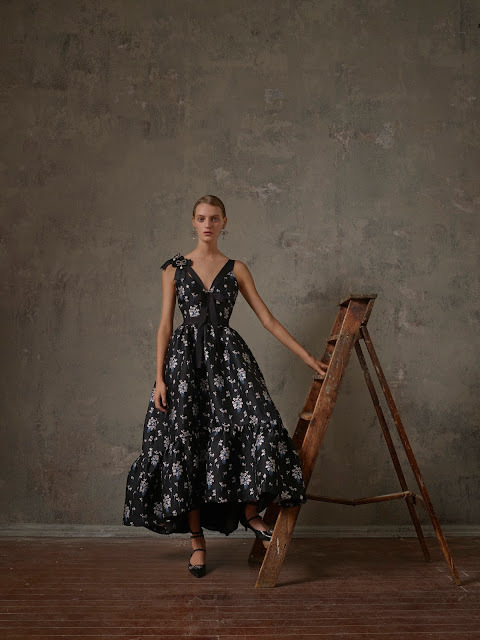 In case you didn't know, Michal Pudelka is a renowned photographer that is known for his unique direction and fantasy-like photography and he has put his talents to work with ERDEM and H&M to create this unique lookbook true to the ERDEM's dialects of beauty. 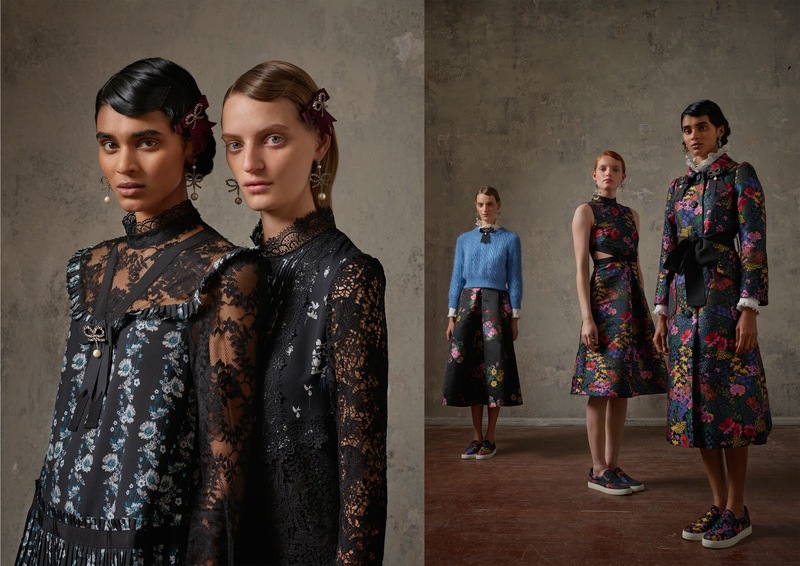 "ERDEM x H&M is a collection that really spoke to me, and I wanted to create for it a look book with a twist. 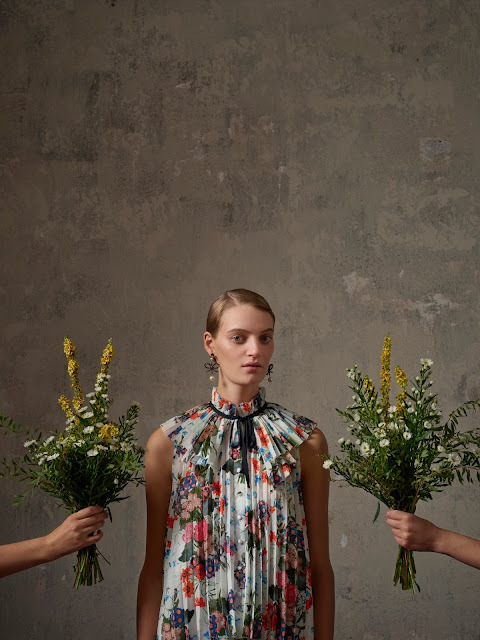 I love to add elements of surprise and surrealism, and thought of details to enhance the atmosphere, like flowers being handed to the model from out of frame," - says Michal Pudelka. 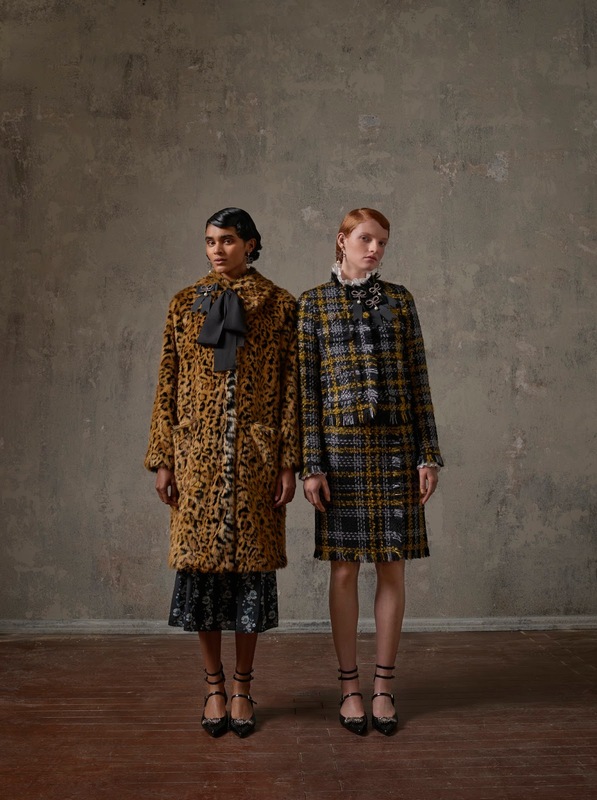 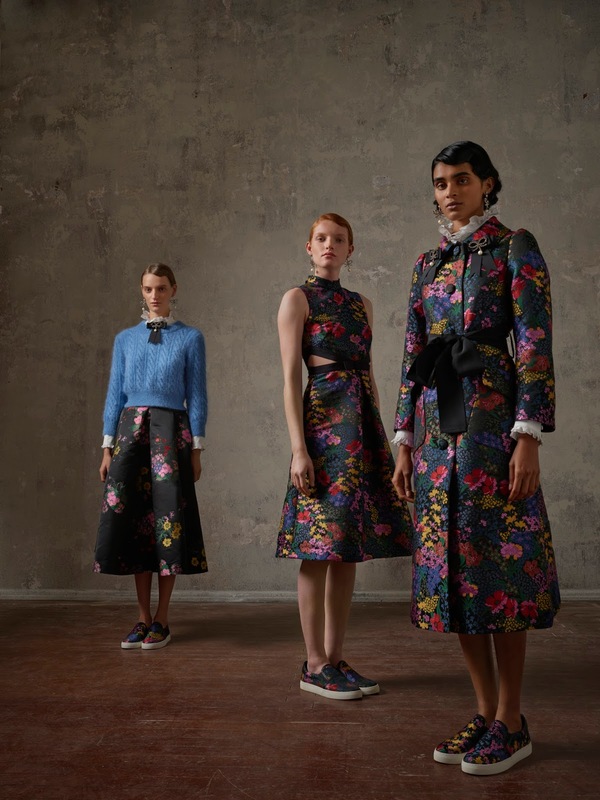 The ERDEM x H&M collection will be available in H&M Lot 10 and H&M Avenue K, as well as on hm.com, from November 2.